EXCELLENT SURFACE FINISH. NEW MATERIALS. 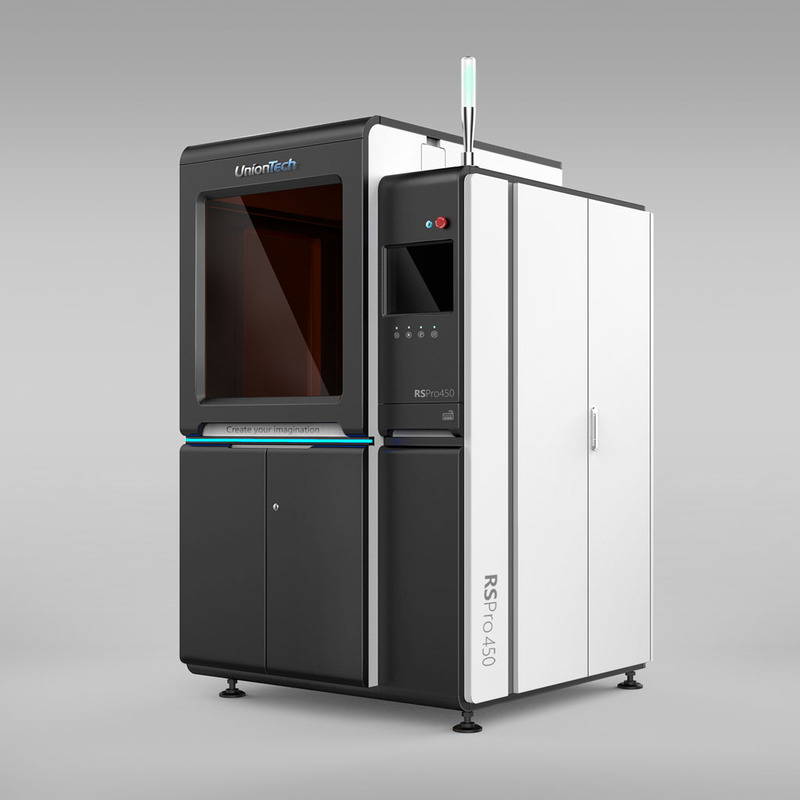 Stereolithography (SLA) is the most common industrial form of 3D printing today. 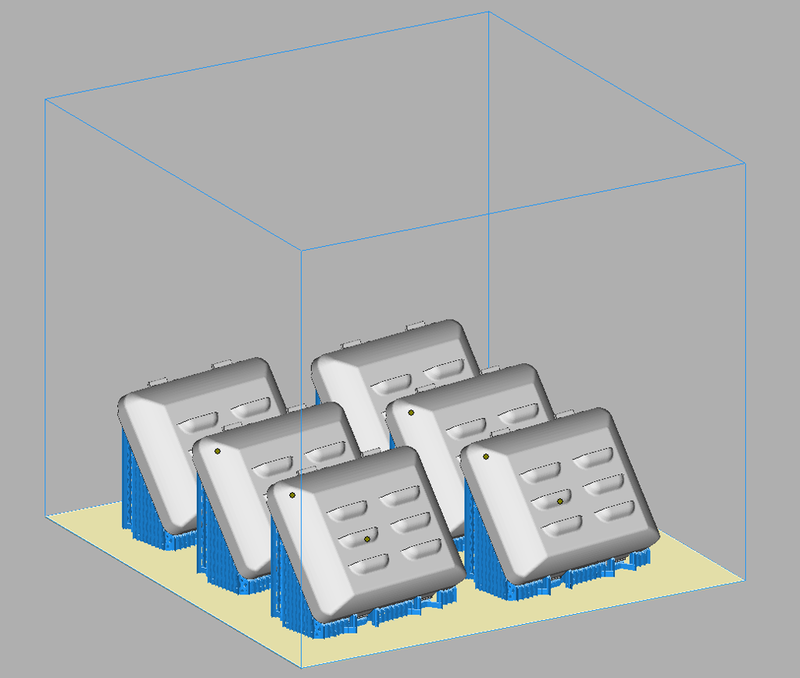 It is an optimal solution for prototyping that requires high accuracy and excellent surface finish. The prototype surface can be further improved with polishing and painting. 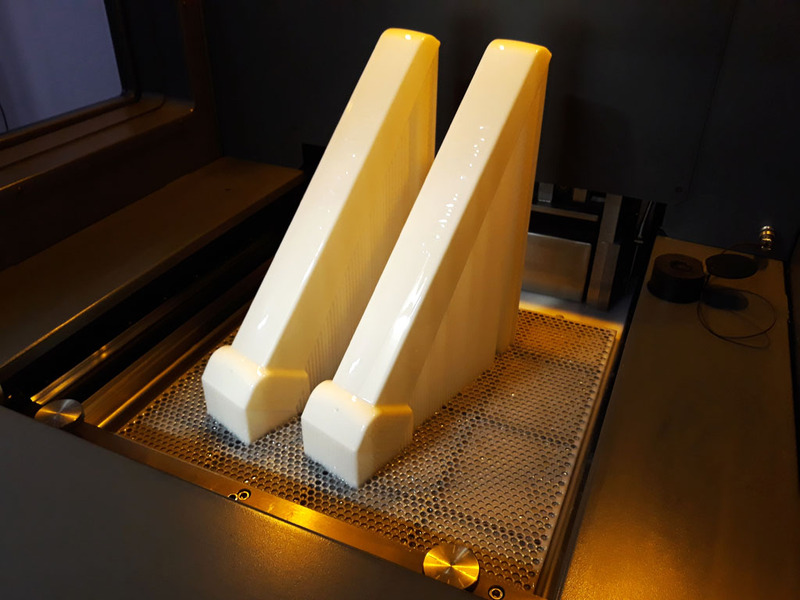 Prototype SLA parts are used in design check and optimisation of the design and shape, initial testing, presentations and marketing functions. The accuracy and outstanding surface finish quality makes these prototypes valuable master models for different processes, e.g. vacuum casting, RIM, sand casting and investment casting. 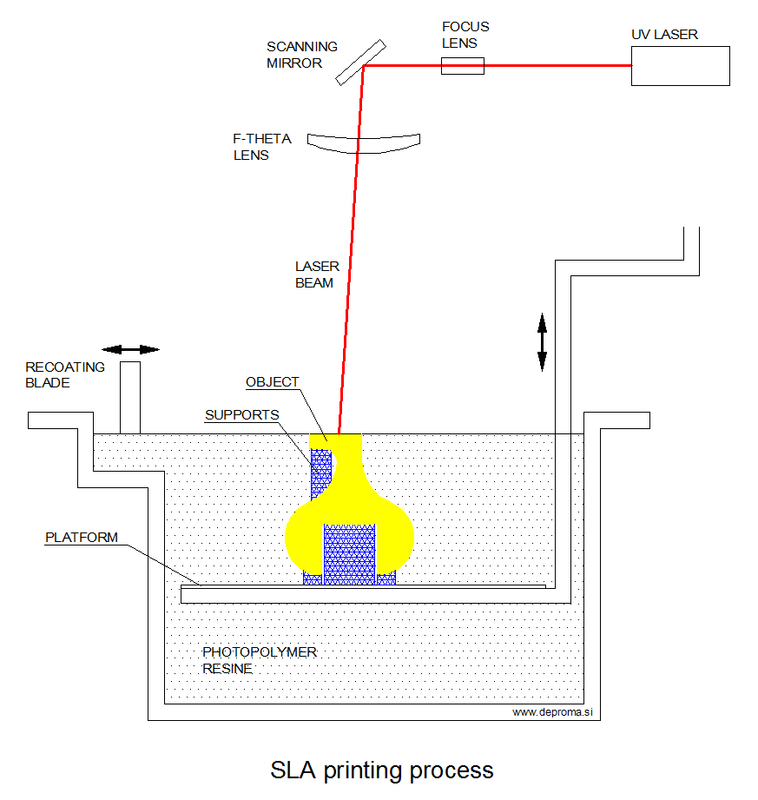 With the introduction of new materials, SLA technology is gaining in the low-volume manufacturing segment. Stereolithography is an additive manufacturing process that creates objects by aiming a UV laser beam onto the surface of photopolymer resin. Since photopolymers are UV-sensitive, the resin photochemically solidifies into a single layer of a 3D part. 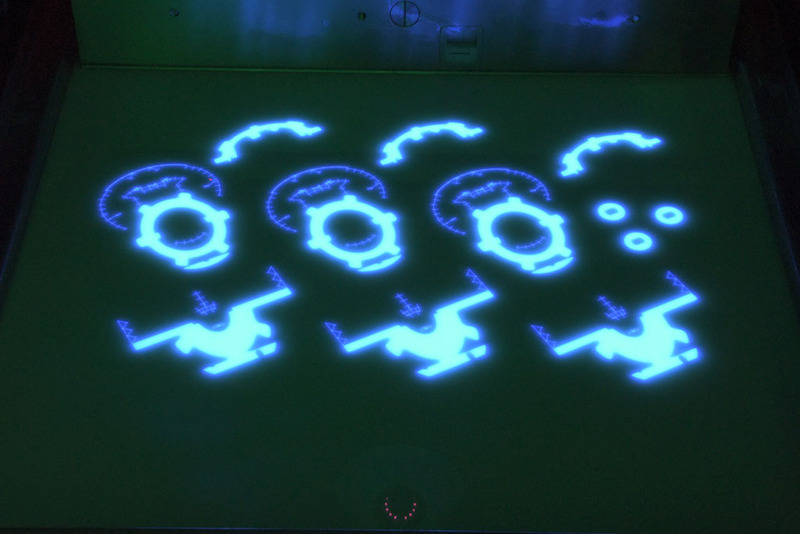 When the entire surface of the layer of the part has been illuminated, the build platform moves down for one layer. A new layer of uncured resin is then applied on top of the previous layer and scanned. The thickness of the layer can be set between 0,05 and 0,25 mm. The process is repeated layer by layer until the build is complete. 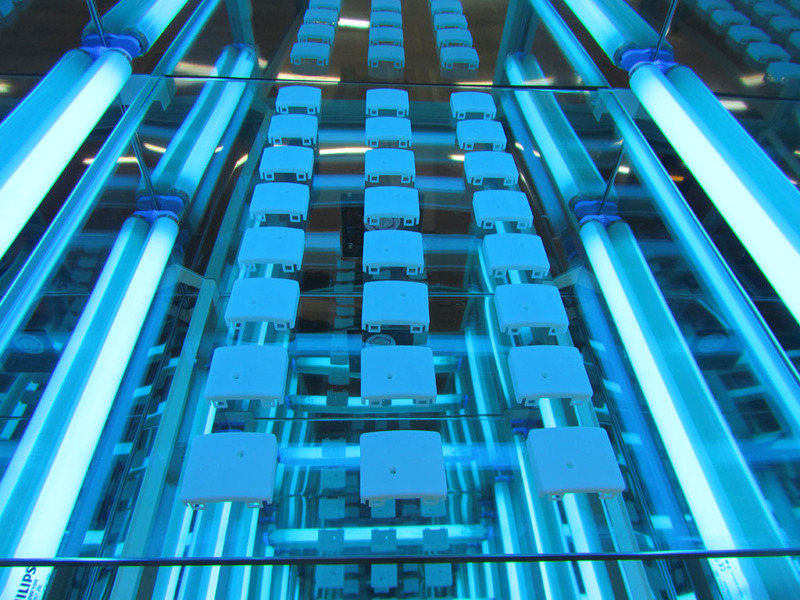 The newly-built parts are first cleaned and then placed in a special UV chamber where they undergo a UV-curing process. 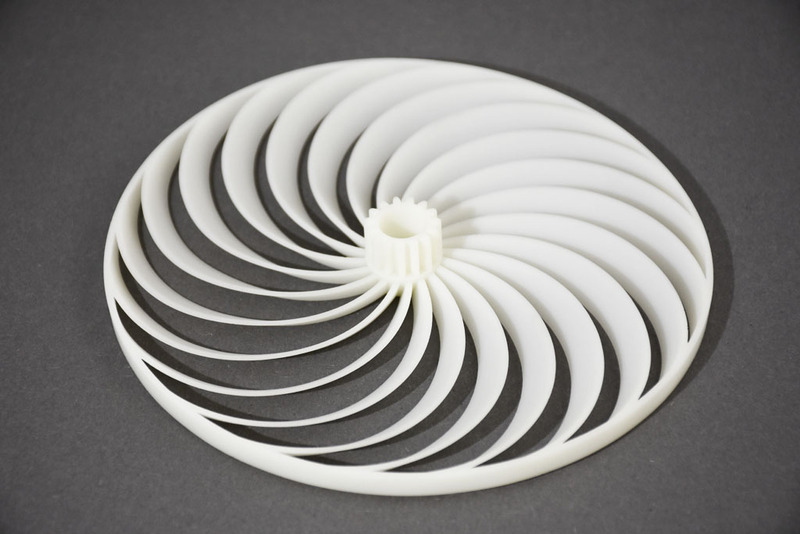 Support structures need to be used during the manufacture of parts since the resin used to print the object is not sufficiently supportive in itself. Supports are removed during cleaning, and after UV-curing the printed part is polished to remove support nibs.